casings, baseboards, crowns and various trim. Do you have wood for a project, but not the right processing equipment? 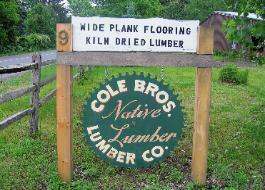 Cole Bros. can mill or rework it for you. 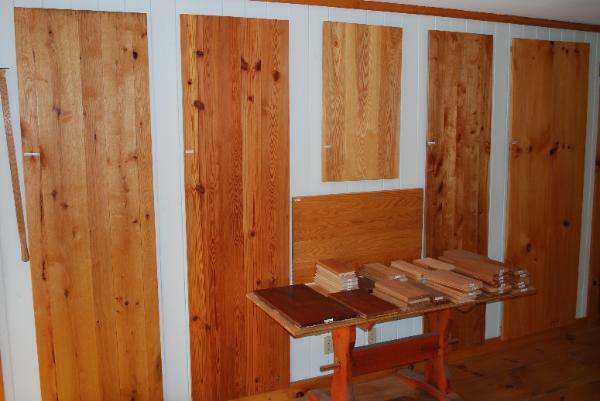 Local callers may reach us at 203-263-2549.
prefer material surfaced only on three sides. Either way we can save you valuable time and resources.